Assassin’s Creed Syndicate is a stealth action-adventure game developed and published by Ubisoft. 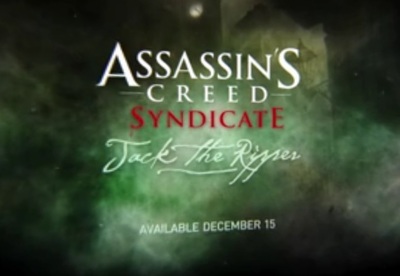 This is the trailer for the Jack the Ripper DLC. Assassin’s Creed Syndicate is available for PlayStation 4, Xbox One, and Windows Computers.